Many of the following assessments are now collected, maintained, and accessible via PhysPort. 26 item multiple choice test designed to elicit student misconceptions in Newtonian Mechanics. It covers Newton’s Laws, superposition principle, energy conservation, impulse-momentum, work and special forces (friction, gravity). This assessment can be obtained by emailing the researcher who developed this test, Robert J. Beichner (North Carolina State University) at beichner@ncsu.edu. Article by Beichner describing the development of the test available here. Kinematics graph interpretation project at North Carolina State University. 20 item multiple choice test of student understanding of vectors, including dot and cross product. Thus these tests do not pretend to measure advanced mechanics competence, but rather only a minimal facility which might be hoped for at the end of an introductory course. ability to participate in authentic research. D. Hestenes, Modeling Methodology for Physics Teachers, In E. Redish & J. Rigden (Eds.) The changing role of the physics department in modern universities, American Institute of Physics Part II. p. 935-957 (1997). D. Hestenes and M. Wells, A Mechanics Baseline Test, The Physics Teacher 30: 159-165 (1992). All the items are printed in Jeffrey Marx's dissertation which can be downloaded by following the link above. 30 item multiple choice survey designed to assess algebra- and calculus-based students’ understanding of magnetism. Physics Education Researchers at University of Maine have developed a template which can be used to analyze pre-post EECE data, available here. Can be obtained by emailing the researcher who developed this test, Chandralekha Singh at clsingh@pitt.edu. 31 item multiple choice survey of students’ understanding of fundamental quantum mechanics concepts (infinite square well, harmonic oscillator, spin, position and momentum representation etc.) and facility with use of Dirac notation. 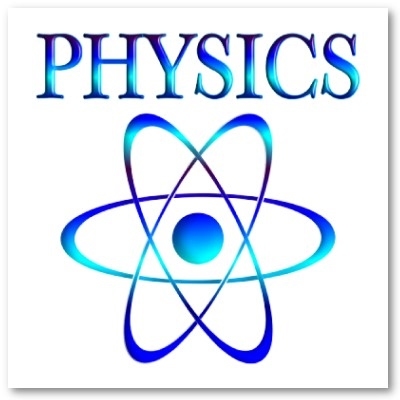 25 item multiple choice conceptual assessment of quantum mechanics concepts, primarily visualization of concepts, but also understanding of mathematical and verbal representations. 28 item multiple choice test (20 content questions, 8 demographic) which covers cause, motion and period of lunar phases. The link for learning more about E-CLASS and accessing the survey is here. If we missed some assessments developed by physics education researchers, please let us know at dbserc@pitt.edu.